Donera 120 kr och en person får tillgång till rent vatten. Vill Du donera större belopp - hör av Dig till oss. Du kan donera till många personer, en pump, en borrad brunn eller annat. Vill Du veta mer kommer vi gärna och berättar. Tag kontakt med oss. Swedbank IBAN: SE 728 0000 82149 913 674 2914. Lions Rent Vatten har organisationsnummer 802448-7624. Ekonomin för ”Lions Rent Vatten” står under kontroll av revisor utsedd av Lions distrikt 101S. "Beneficiaries were very excited with the project and they all insisted that at the moment they are not facing any problems with the availability of the service and they access water as they are in need of and are not worried pertaining to the availability of the service." "In the past, many community members were suffering of diarrhea and Cholera because the kind of water they had been using was not pure and most was sourced from the river of which people were washing clothes, bathing, and doing other cleanings in the rivers and at the same time fetching the same water for drinking and cooking." "We spoke with patients in Duthumi Health Centre who were also excited with the project by acknowledging that in the past, people were not receiving efficient health services especially in theatres due to unavailability of water." 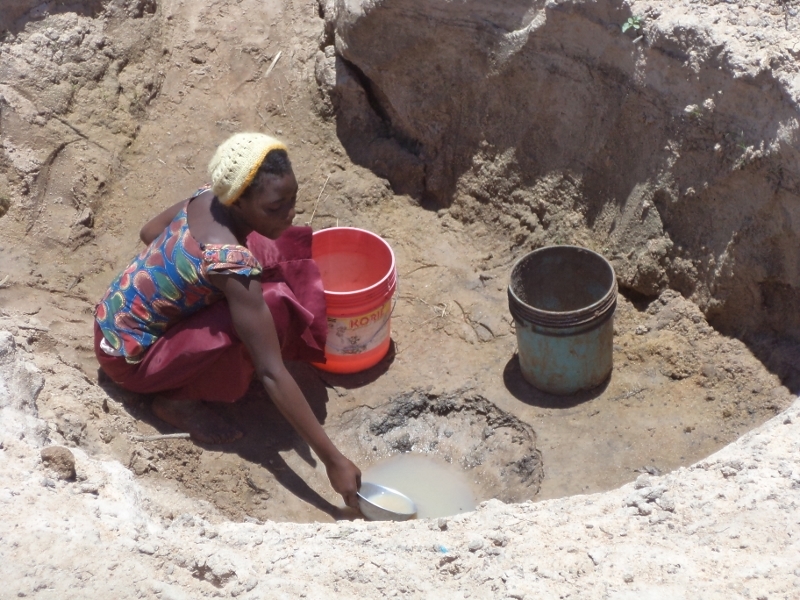 "Women’s were also not behind by expressing their acknowledgement to the project by saying that in the past they had been walking almost 3 km to fetch water using substantial amount of time and effort but to this moment fresh water is available near to where they live hence they experience no troubles as it was in the past. This is now evidenced by having more female representatives in village water committee and COWSO." "Beneficiaries commented that at the moment they are not facing any problems with the availability of water compared to the past especially in the summers when Mzengu stream was drying out causing shortage of water." "We spoke with nurses in the Mahenge Hospital who were also excited with the project by acknowledging that in the past, people were not receiving efficient health services due to shortage of water and the cleanliness in the hospital was not done appropriately due to shortage of water."